Be a boss girl with this bundle! 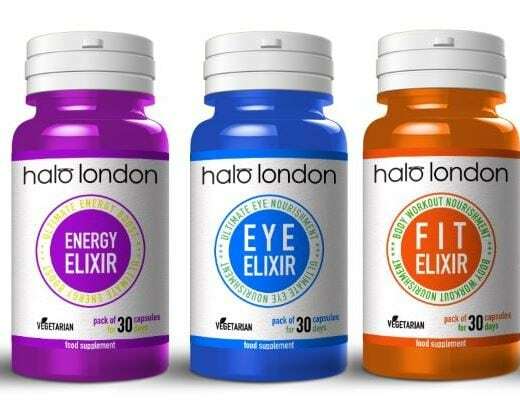 A mix of our eye elixir, fit elixir and energy elixir. Helping you conquer the day and boss it!